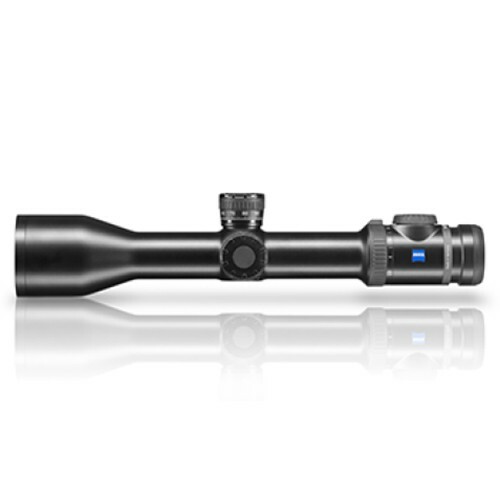 The 2.8–20x56 ZEISS VICTORY V8 opens up every opportunity – from long-distance shots to hunting deep into the twilight. 92% light transmission ensures bright, high-contrast images. This model is compact and easy to use, making it the perfect match for even the highest performing rifles.